Super Star Mahesh Babu starring Brahmotsavam movie is going to begin the biggest celebration in the lives of all fans. The makers, marking that has launched the motion poster of the film today. Mahesh babu, Samantha, Kajal And Pranitha are playing the lead roles in the film. Brahmotsavam is produced by Prasad Potluri on PVP Cinema banner and directed by Srikanth Addala. The film unit is going to provide a big feast for all the fans this summer season. Today, morning as a surprise, the makers released the motion poster which has the pure class mark of film’s director Srikanth Addala. 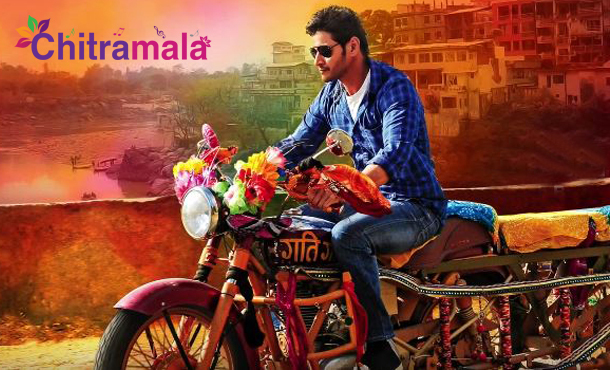 The motion poster featured Mahesh Babu sitting on a stylish bike with Kashi backdrop. Mickey J Meyer has composed the music for the film. The film will have its audio launch on 7th of next month and the film will hit the screens on 20th of May.